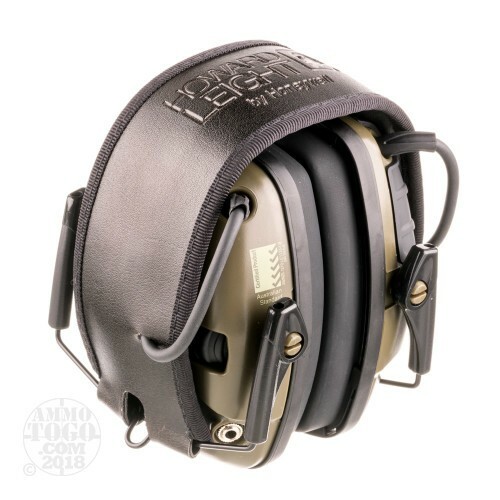 This is Howard Leight R-01526 Impact Sport Electronic Earmuff. Howard Leight leads the industry by offering the most choices of in-ear hearing protection. 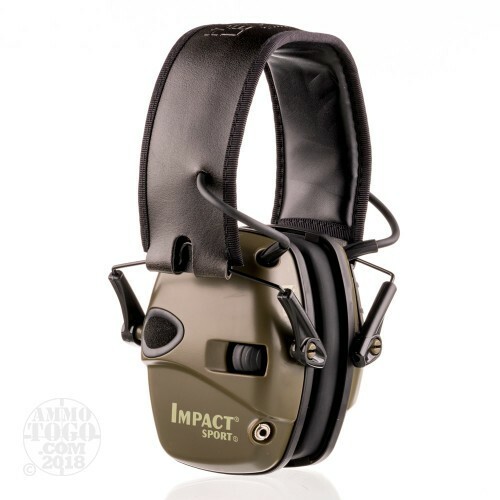 Safety on the range and in the field is most important, Impact Sport keeps wearers both protected from hazardous noise and connected to their environment. Impact Sport employs built-in directional microphones that amplify range commands and other ambient sounds to a safe 82 dB, providing more natural listening and enhances communication. For protection, Impact Sport actively listens and automatically shuts off amplification when ambient sound reaches 82 dB, effectively blocking out hazardous noise. Includes 2 AAA batteries.